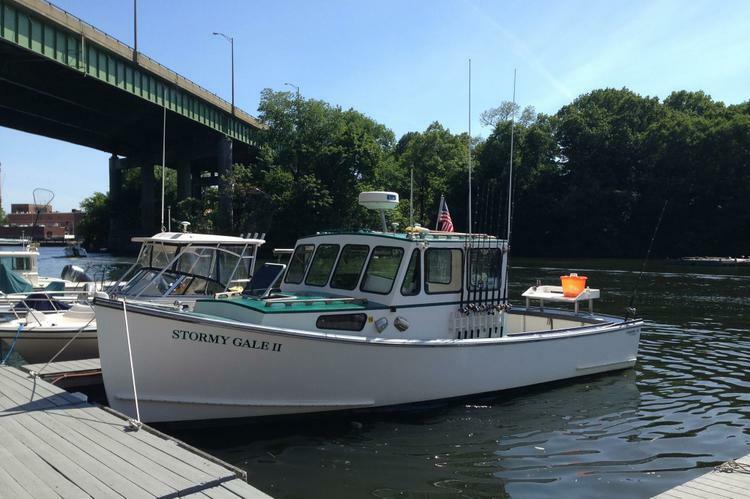 Cruise around or play on this family friendly boat! 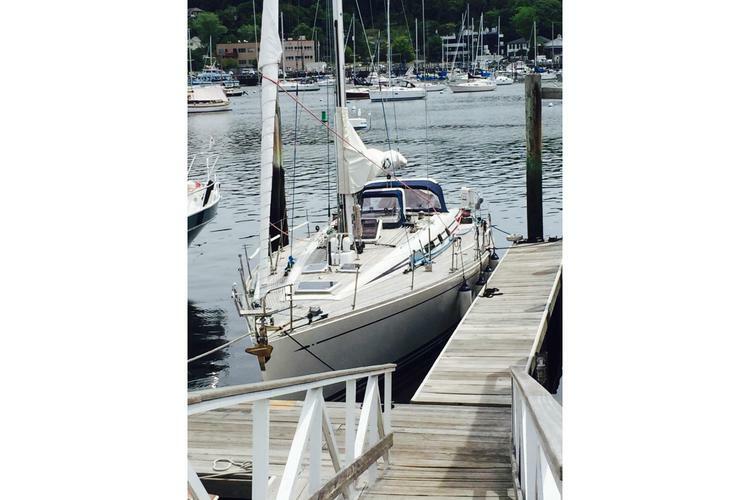 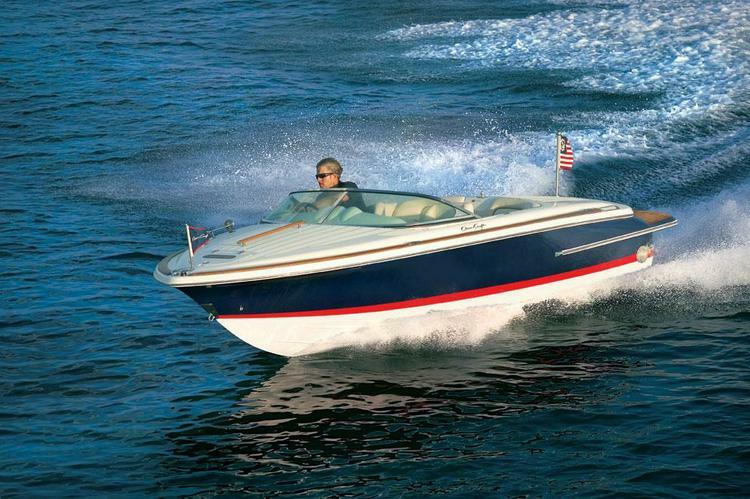 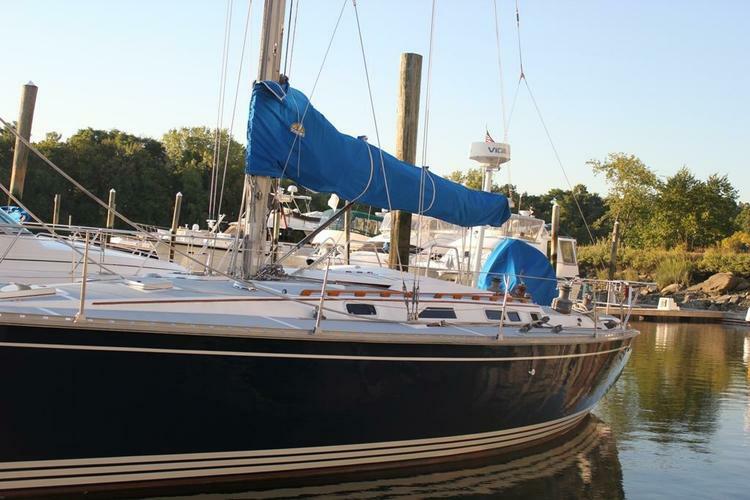 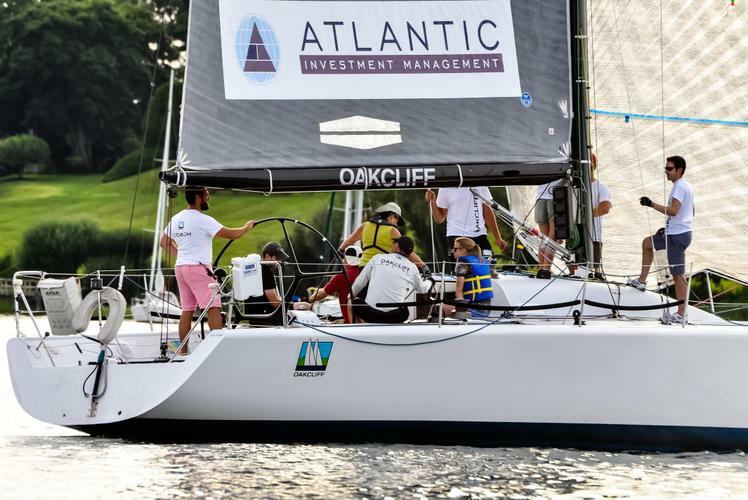 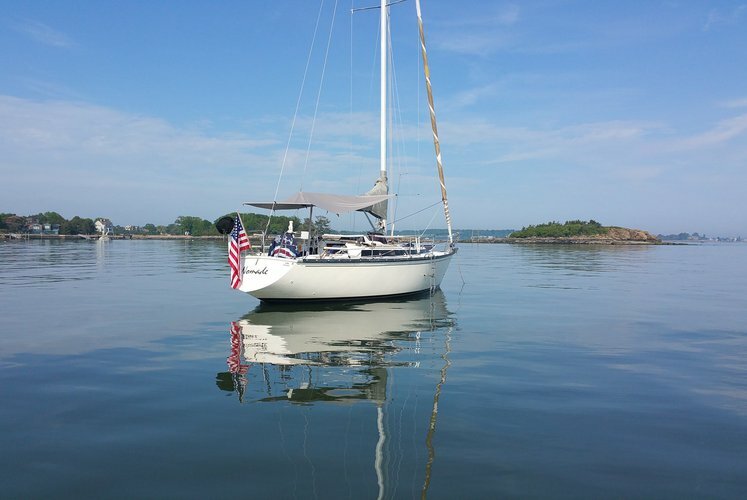 Enjoy this beautiful 48' Swan with a captain! 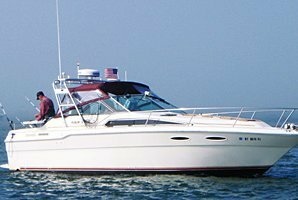 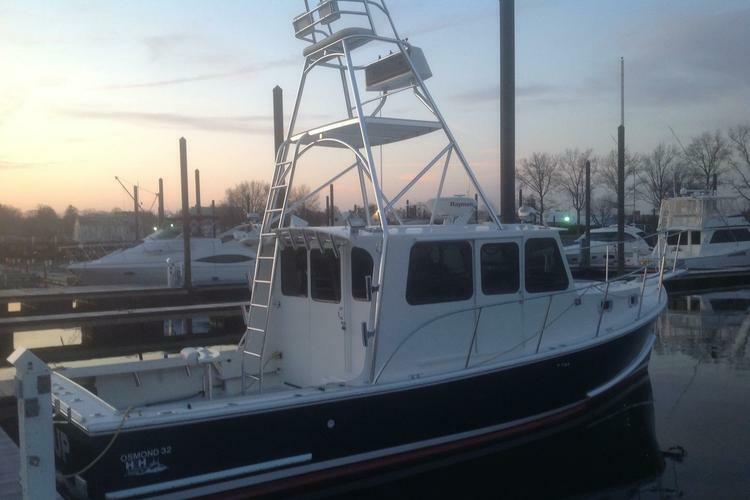 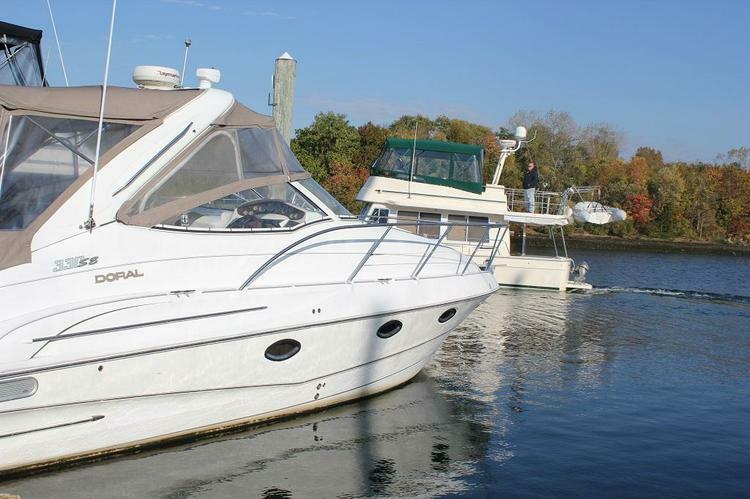 Fish Moriches Bay in this comfortable 30' Sea Ray! 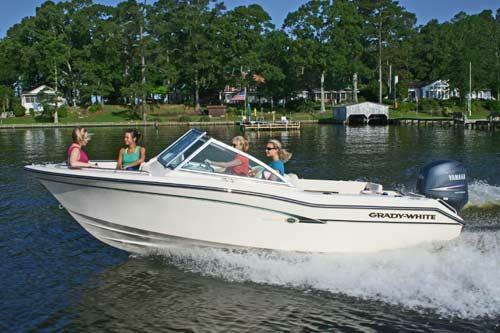 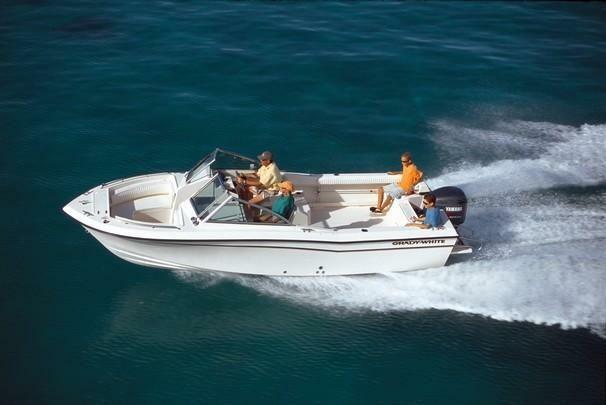 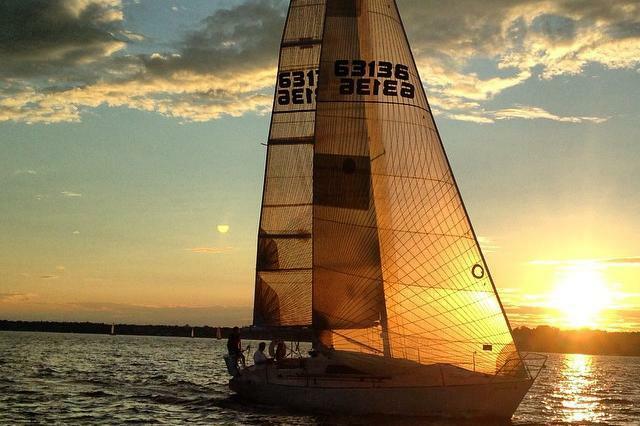 Play, fish, or relax and have a great day on the water!